It’s been another crazy week of news in the Android world. This week, we take a look at new LG G7 ThinQ renders and finally say goodbye to the Galaxy S6 lineup. We are still waiting for LG to launch its 2018 flagship, the LG G7. The company has opted to buck the trend of releasing its devices on a schedule. Instead, we have been looking to see what the G7 will end up looking like. Thanks to a new CAD render from Mr. Phone and @OnLeaks, the mystery may have been solved. The G7 is slated to have a similar design to the V30 and G6, with a metal frame sandwiched between two pieces of glass. In addition to the familiar design, it appears that LG is working on a dedicated assistant button. The question remains whether this will be for Google Assistant or something else altogether. Another new leak suggests the ThinQ name we saw added to the updated LG V30 will be passed on to the G7, making it the LG G7 ThinQ. The phone had better be impressive if it’s to overcome such terrible branding. HTC U12+ coming in May? HTC and LG are in the same boat, as both companies continue to struggle in the market and have opted to change their strategy when it comes to new phone releases. For 2018, HTC is likely planning to launch just one premium option with the HTC U12+. 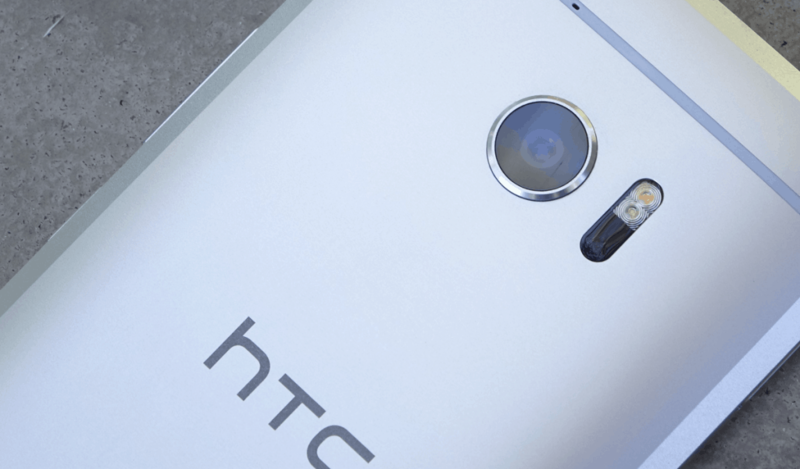 A new report claims HTC will be showing it off sometime in “early May”. The report also gives us an idea of what to expect regarding the specs. The U12+ is expected to sport a 6-inch display, Snapdragon 845 SoC, 6GB of RAM, 64GB/128GB of storage, and a dual-camera system. A new streaming service will be launching on April 12th which will be only focused on the world of sports. ESPN+ has been announced and will be priced at just $4.99 per month. The service will feature almost 200 MLB games over the course of the season. This will be coupled with MLS, NHL games (starting in 2018-2019), and even boxing matches. In addition to offering the ability to watch live sports, ESPN+ will also have an expansive on-demand library. All of this will be available in a redesigned ESPN Android app. The hype train is picking up steam for the OnePlus 6. We have seen teasers and now we are getting confirmation of some of the specs and features. After teasing everyone with a graphic stating “The Speed You Need” with the number 6, we learned more about what’s going to be under the hood. In a forum post, CEO Pete Lau confirmed the OnePlus 6 will feature the Snapdragon 845 chipset, up to 8GB of RAM, and up to 256GB of storage. The fun didn’t stop there, as Lau also confirmed more software features. He stated that users will be able to hide the notch with the help of software, but it will require an update after the OnePlus 6 is launched. It has been three years since Samsung launched the Galaxy S6 lineup. This means we knew that the day was nearing where official support would be dropped. It seems that day has now arrived. Samsung has officially removed both the Galaxy S6 and Galaxy S6 Edge from the security update list. This means that you will no longer be able to contact Samsung for support if something goes awry. 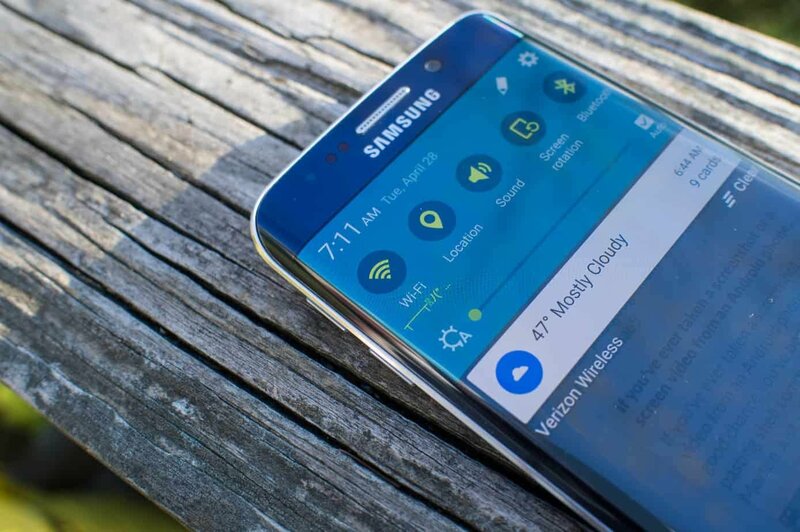 Owners of the Galaxy S6 Edge+ and S6 Active are living on borrowed time. Samsung initially removed these devices from the update list, before adding them back after a few hours. We’d bet it won’t be long before they’re gone again. When you think of a Chromebook, you likely think about a budget laptop running Chrome OS. It’s not likely that a high-end option comes to mind, other than the Chromebook Pixel or Pixelbook. That is likely to change, with mentions of a new codename and screen resolution were found in a Chromium “boards.yaml” file. It lists ‘Atlas’ as the codename and a screen resolution of 3840 x 2160. If this device becomes real, it would be the first Chromebook with a 4K display. Not even the Pixelbook sports a display with a resolution that high. For the last few months, there have been rumors and leaks showing off the Moto G6, G6 Play, and G6 Plus. 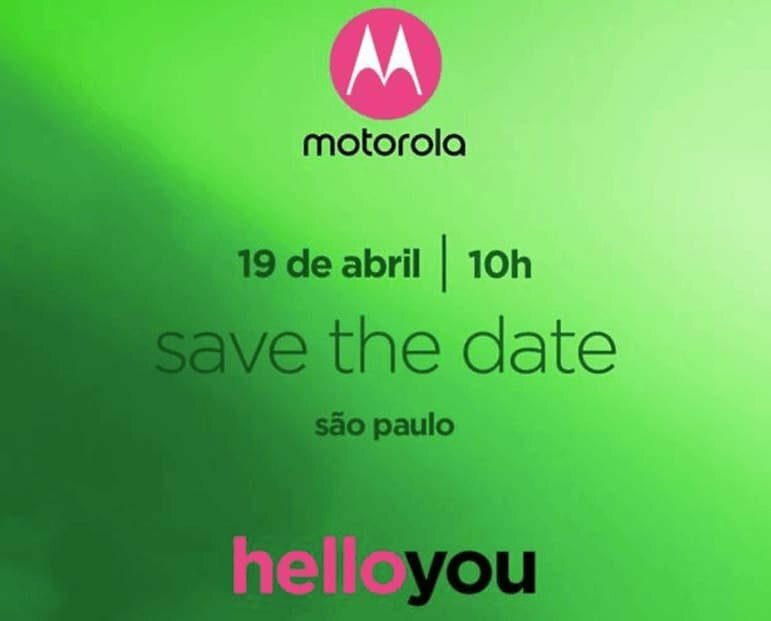 The wait may be over as Motorola has started sending out invitations to an event on April 19th. The event will be held in Brazil, where the Moto G6 lineup is likely to be unveiled. Of course, there is no mention of the G6 on the invitation itself. But recent TENAA and FCC filings suggest that this is what Motorola will be announcing. Harry Potter may not be the worldwide phenomenon that it once was, but it’s still pretty popular. It’s so popular that a new game, ‘Harry Potter: Hogwarts Mystery’ has been announced for the Play Store. The game will feature many of the original movies’ characters, including Professor McGonagall and Professor Dumbledore. ‘Hogwarts Mystery’ itself will launch on April 25th, and comes with various in-app purchases. 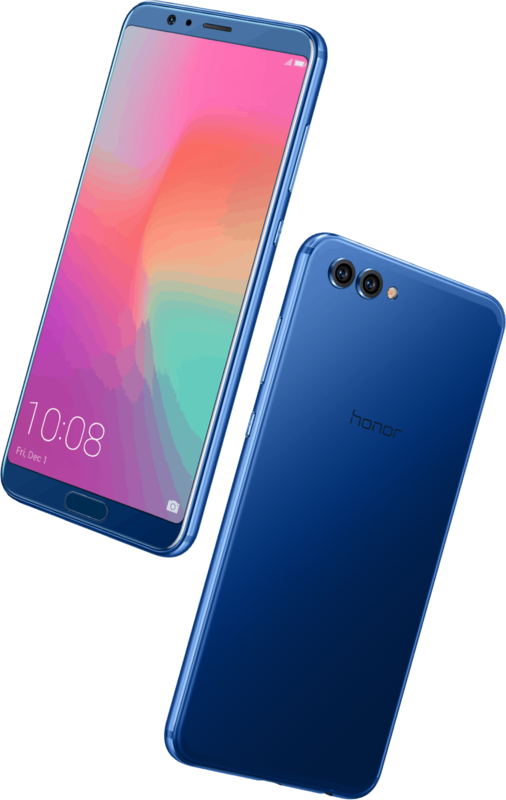 Huawei’s sub-brand Honor unveiled the View 10 back at CES 2018. Since then, it’s only been available for pre-order but now it’s officially available on Amazon! The smartphone includes the same chipset found in the Huawei Mate 10 Pro, along with 6GB of RAM and 128GB of storage. What makes the View 10 more enticing is its price – $499.